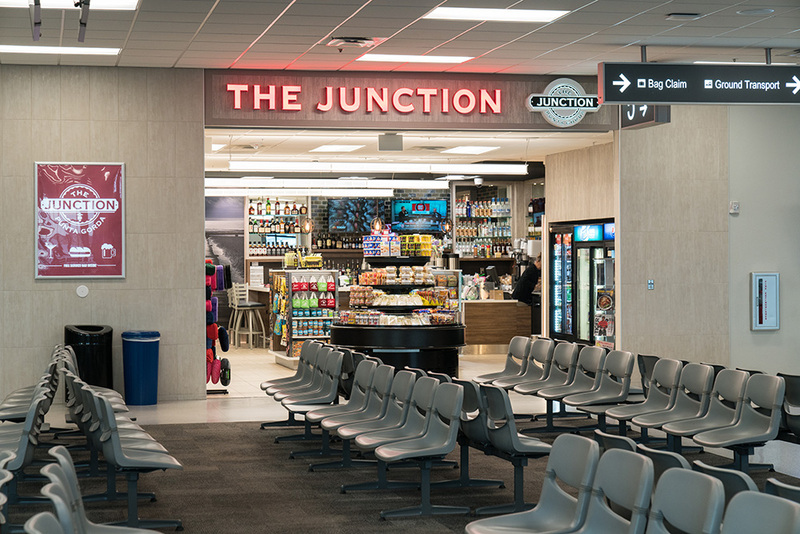 Inside the Bailey Terminal, located past security, The Junction operates a casual seating area offering food and general concessions. Cocktails are available. They are open for all departing flights. A food kiosk is also open during busy departure times near Gate 1, and there are vending machines in baggage claim as well. 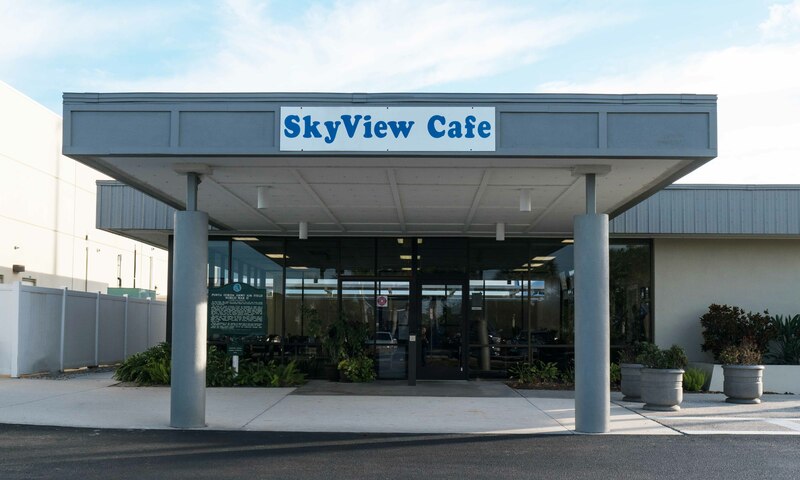 The SkyView Café is located adjacent to the Bailey Terminal and is open to the public for breakfast and lunch. They feature daily specials along with a full bar. Closed on Saturdays. Call 941-637-6004 for hours of operation. Food Trucks may be operating when the SkyView Café is closed. Follow us on Facebook for updates. Email airport@FlyPGD if you are an interested food truck vendor.